Machrie Moor, originally uploaded by alister. 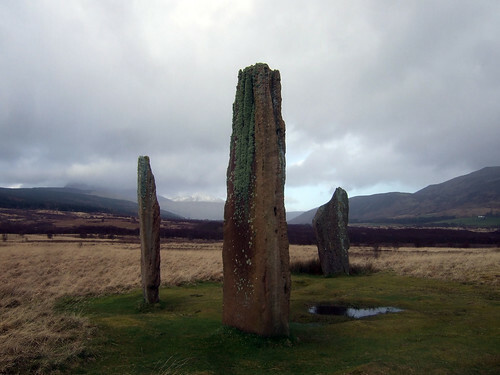 Author Warren was kind enough to blog one of my photos of Machrie Moor on Arran, a magnificent neolithic site. I prefer this one though.